On this page, we will post everything interesting, beautiful, cool, exciting, yummy and fun we found around Lake Biwa! 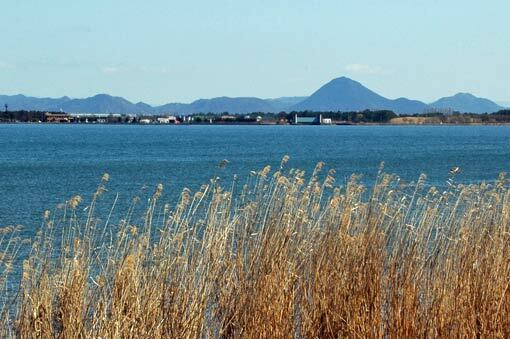 From almost everywhere around the southern portion of Lake Biwa, you will see a beautifully symmetrical mountain standing prominent on the eastern plain. That is Mikami-yama (Mt. 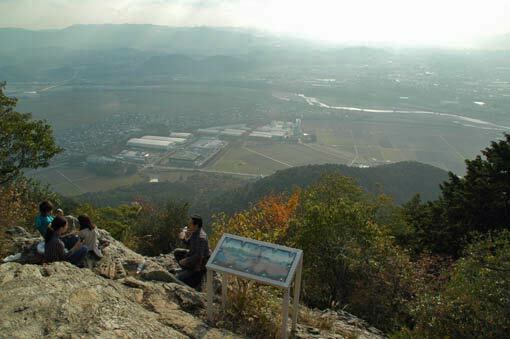 Mikami), one of the most well-known natural landmarks in Shiga Prefecture. While not very high at 432 metres, the peak’s claim to fame is obviously its eye-catching, nearly perfect conical shape. Indeed, because of its reminiscence of Japan’s iconic mountain Fuji, locals refer to it as Omi-Fuji, with prefixing the old provincial name. As the original version of Mt. 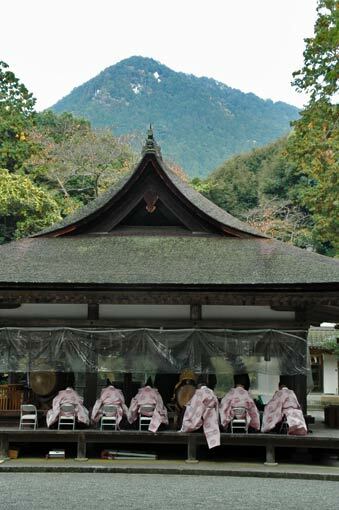 Fuji, Mikami-yama has been worshipped as a place where a local deity resides. Mikami-jinja Shrine at the western foot, whose main hall is designated as the prefecture’s first national treasure, has enshrined the deity for more than 1,300 years. The summit is, like Mt. 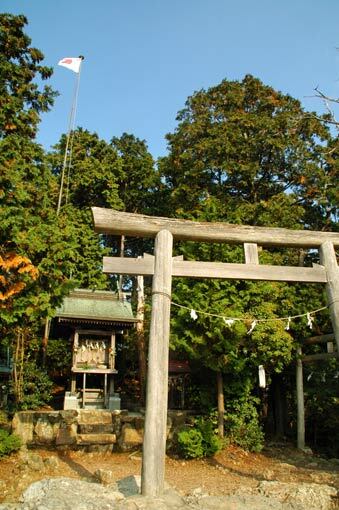 Fuji again, crowned by okumiya (“innermost shrine” literally) of Mikami-jinja, which consists of a few torii gates and small wooden shrines. 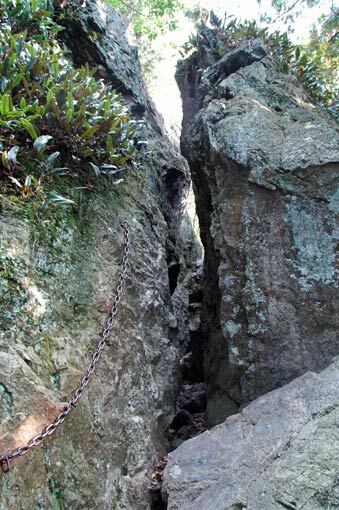 Mikami-yama has not only been beloved as a landmark or a home of deity, but offers easy hiking opportunities in modern days. There are three hiking trails up to the mountain, each of which takes about 40-45 minutes to summit. Ascents are fairly steep, but at or near the top effort will be rewarded with some fine views overlooking the surrounding terrain and Lake Biwa afar. On clear days you can see as far as mountains in Osaka Prefecture.